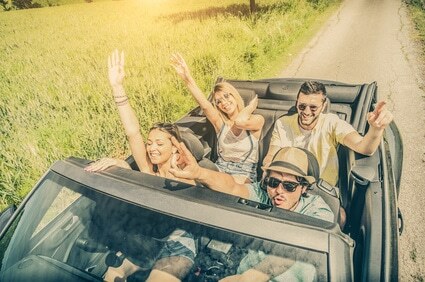 Who does not love a road trip? The feeling of freedom that you get is unlike anything else – knowing that you can do whatever you want, whenever you want. 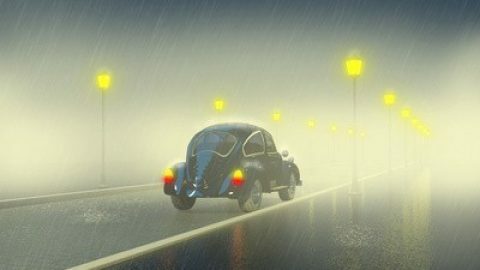 But before you head out, it is important to make sure that your car is in tip-top shape so that it is ready for your adventure and you can head out and get back home safely. The first thing you need to do is ensure that your vehicle is serviceable before you head out on your road trip. This basically means that it should be well within its servicing period and that you recently changed the oil and filter. Also, make sure that every water reservoir is full. Another thing to remember is to get your tires checked to make sure that they are within their wear limits and if it is necessary, get them replaced. If it is going to be a long-distance road trip, you should consider getting your wheels aligned before leaving so that save on tire wear later on. If there were unsealed roads during your trip, you should definitely get a wheel alignment done again after you come back. 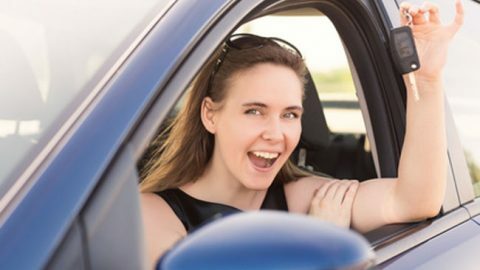 If you are planning to rent a car for your road trip, you should take a close look at the car quality that the rental company offers and the support it will be providing. The fact that you are renting a car does not mean that car is ready to take you 1,000 miles, start several times, and keep you comfortable. 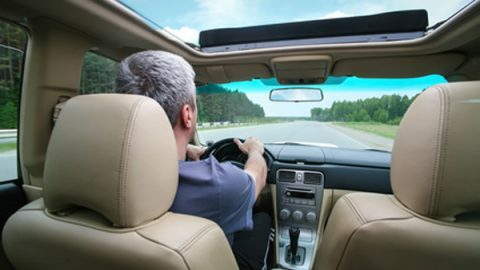 If you are headed for a serious road trip, you need to have the car inspected no matter what. You need to do some inspecting yourself. You do not want to be stranded anywhere in the summer or the winter for sure. As mentioned, you need to check your wheels and tires properly before you go on a road trip, especially a long one. Check your vehicle’s tires for any bulges or tears in the side wall. There should be a good amount of tread left on the tires. If you do not have a gauge, the best way to measure your tire tread is to pull out a quarter and hold it upside down in the tread. If you can clearly see the top of George Washington’s head, it indicates that your tires need to be replaced to ensure traction in all weather conditions. 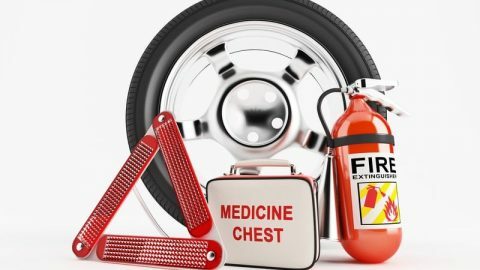 You should make sure that the tire pressures are set to the figures printed on the placard on the door jam of the driver, or what is listed in your owner’s manual. 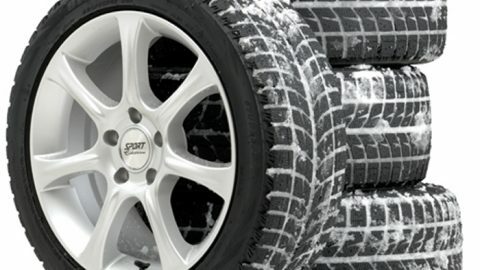 If you need to replace your tires, always make sure that you get the best. Also, go to a mechanic to get the job done right. One of the most important things to do before you head out on your road trip is to check the load capacity of your vehicle. This will help make sure that you do not overload your car with too much weight. On most new cars, you will find information about the total weight you can carry printed on the door placard inside the door jam on the driver’s side of the car. Keep in mind that this load rating includes all the cargo and the passengers. You should be aware that extra cargo reduces fuel economy. You should fill the cargo boxes on your car roof only with light, bulky items. If you have heavy load or luggage on the roof, your vehicle will be more difficult to control in case of an emergency situation and also increases the risk of a sudden rollover. So, if you are not going to use it, remove the roof rack since it can cause your fuel economy to significantly worsen. Another fundamental aspect to remember is to make sure your car is ready for your road trip is to check the battery. You should make sure that it is strong and that its terminals are clean. If it is not, you can easily do the job yourself with water and a bit of baking soda. Your road trip will be no fun at all if you have a car that will not start. Take the time to learn about how to care for batteries so that you have no problems with yours before or during your trip. You should also remember to take your car to your service station to get the brake pads inspected. Make sure that they are not worn. If they are, get them replaced immediately. This will ensure you and your passengers’ safety while you are out on the open road and you can enjoy your trip without the risk of a crash because you will be able to stop when you have to stop. A road trip is a time to let loose and enjoy the great outdoors. But before you leave, you should always make sure that your vehicle is up for the trip. Make sure that it is well-prepared and in remarkable shape. This will keep you safe and help ensure that you enjoy every minute of your time out on the road.